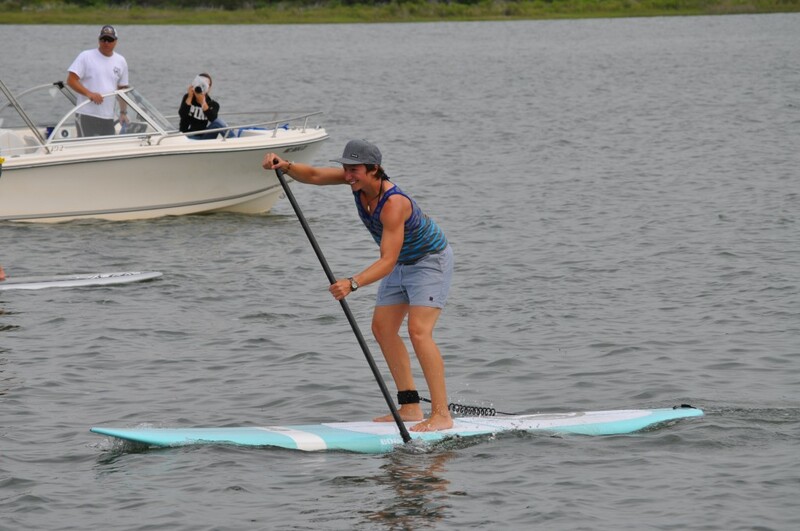 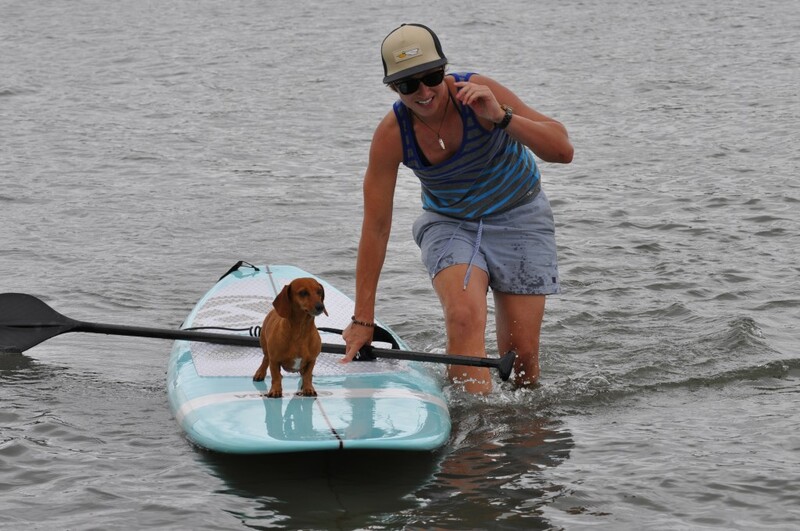 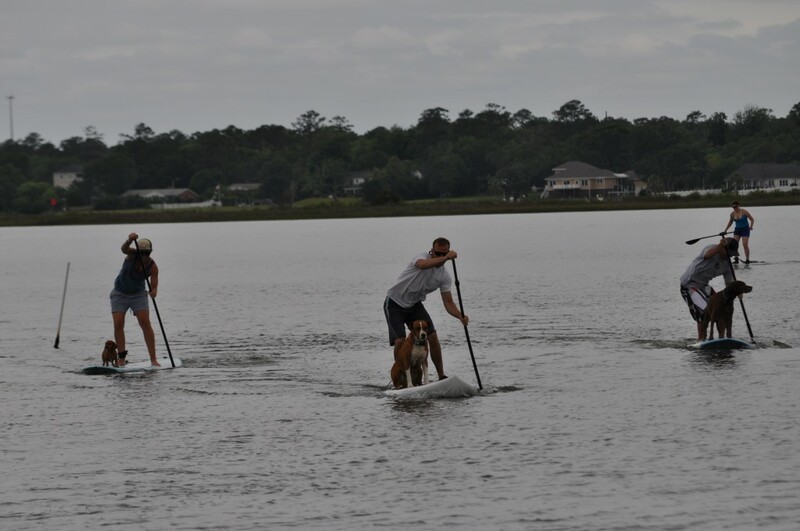 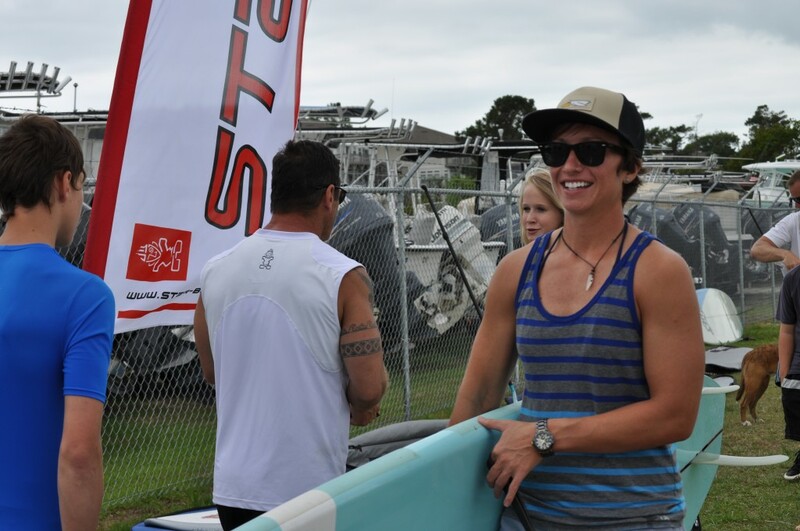 Here are some photos from my first standup paddle board race. 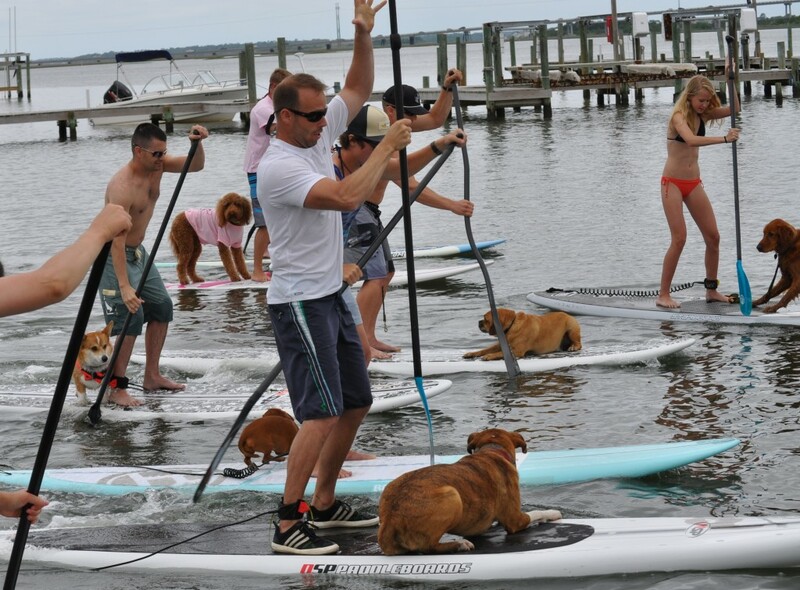 It was hosted by Hot Wax Surf Shop in Emerald Isle, NC. 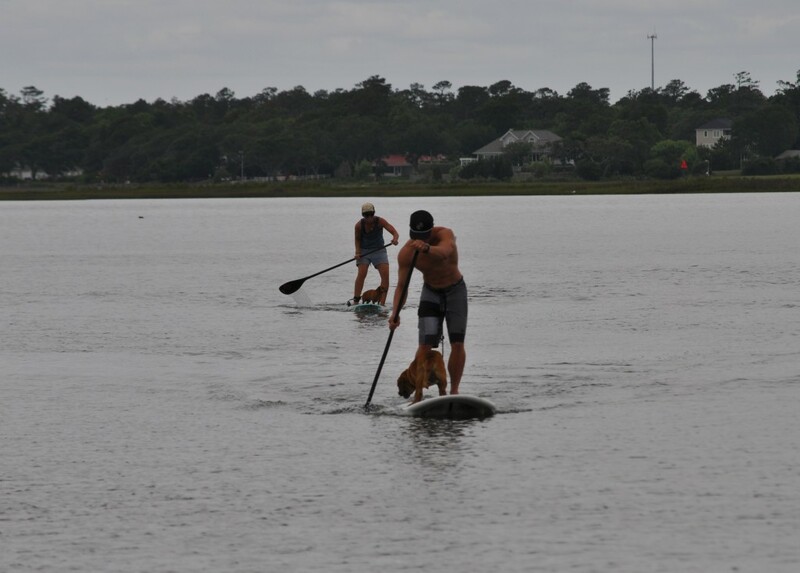 There was also a dog on board race, which I think I took more seriously than the actual race.